Conveniently located less than a mile from US 90. Proud to employ and cater to local Acadiana area people and businesses. We have over 10 machines ready to work for you. We operate state of the art machines and maintain them. 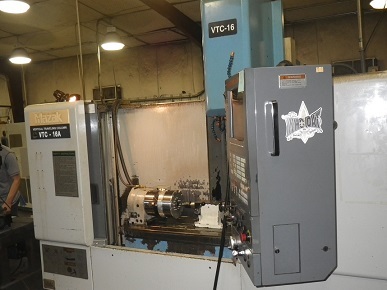 The very first lathe Mainline Machine purchased was a new Mazak Quickturn CNC. 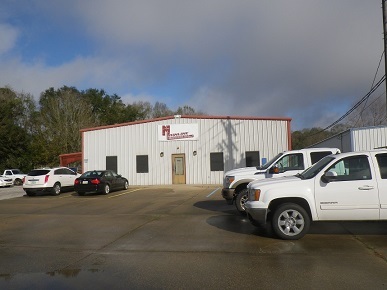 At that time the purpose of Mainline was to provide repair parts to their sole customer, Control Products of Louisiana, primarily to repair FISHER® Control Valves. CPL was sold in 2005, but Mainline remains, owned and operated by the same people. Since start up, 1995, Mainline Machine has had the capability of not only producing complex trim, but engineering the trim to solve flow problems at hand. Engineering solutions for problems caused by EROSION, NOISE, CAVITATION and special characterized trim to handle wider flow rates. Today Mainline Machine has a wide range of customers in various industries requiring a large number of diversified parts. 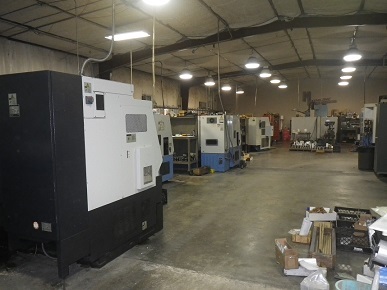 The first Mazak is still in operation, plus 3 CNC mills, 5 more CNC lathes and a number of manual machines as well. 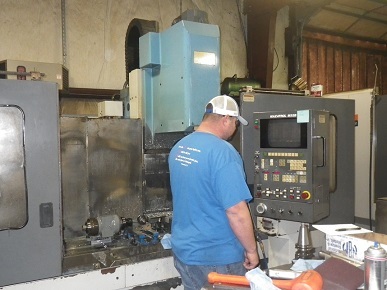 Call Mainline Machine whether you are in need of standard or special trims and /or parts. We can help you succeed.